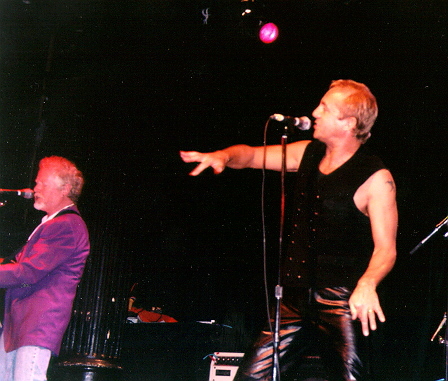 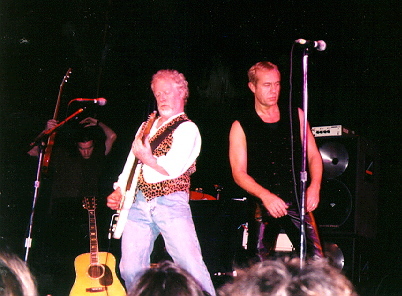 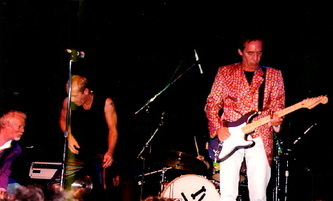 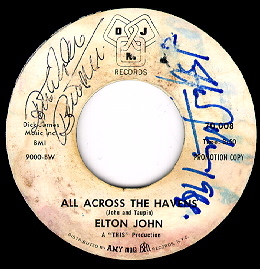 Bernie Taupin's 'Farm Dogs' live at the Bottom Line in NY, June 10, 1998. What a great, underrated band! 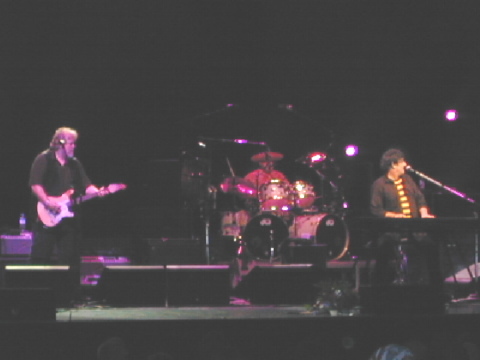 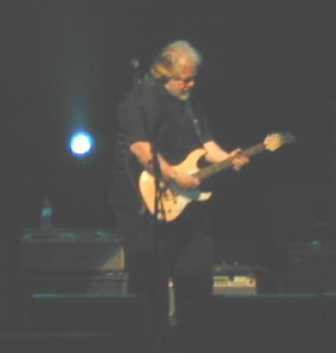 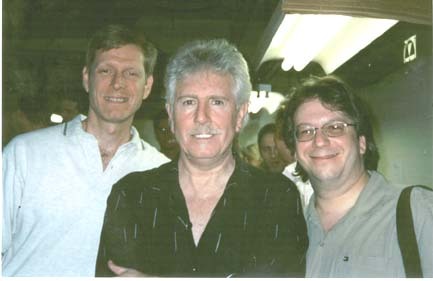 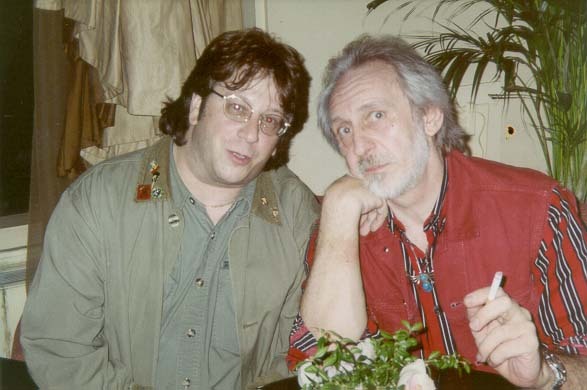 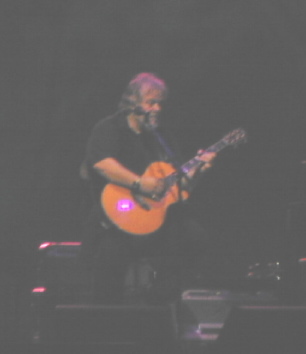 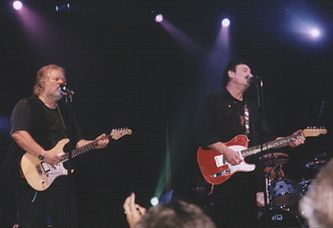 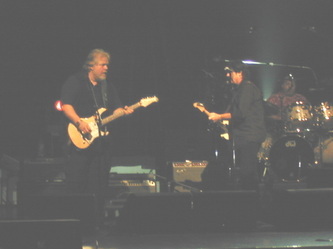 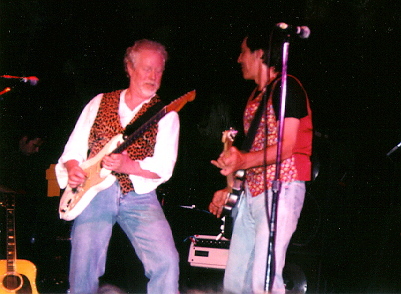 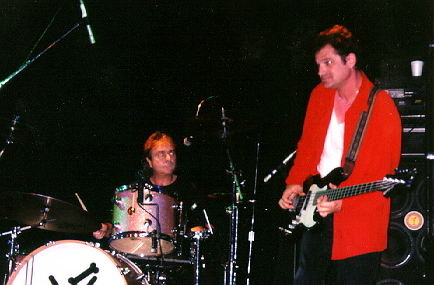 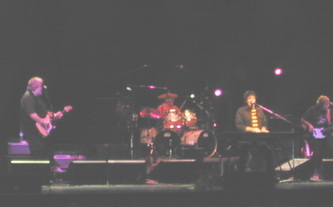 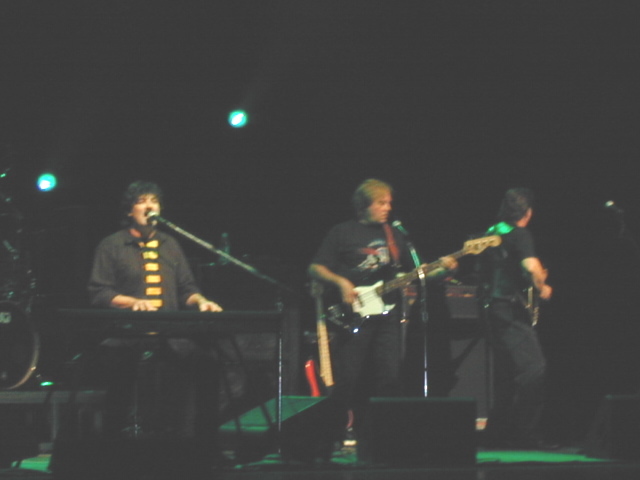 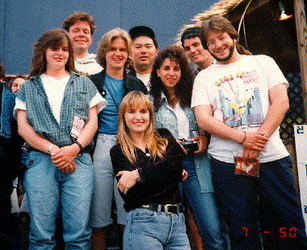 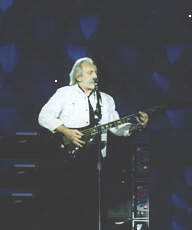 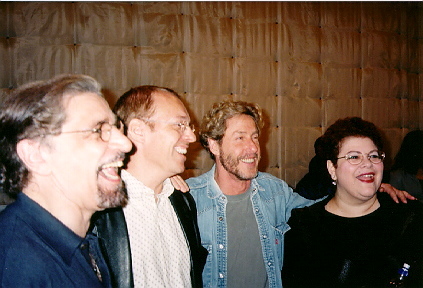 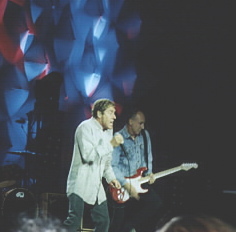 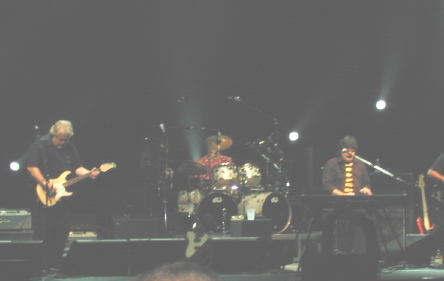 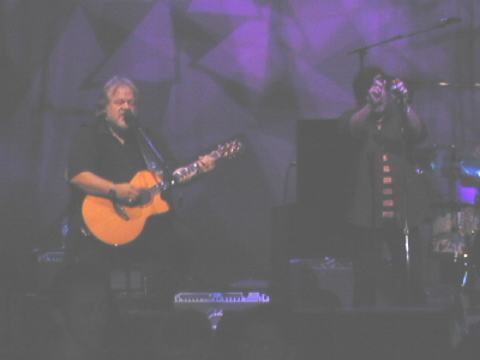 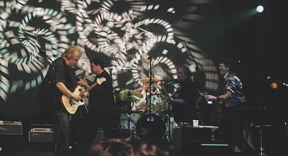 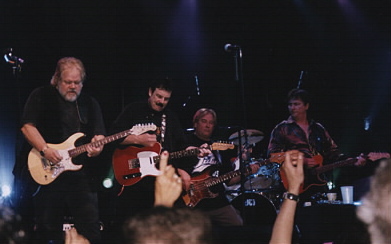 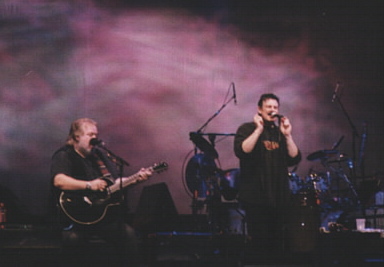 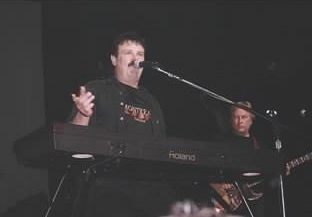 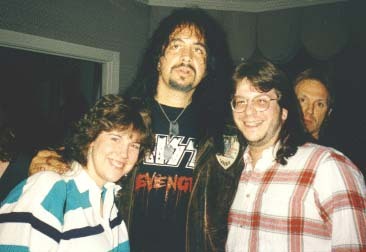 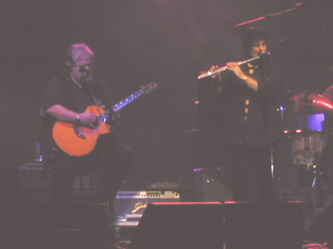 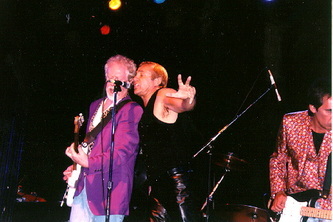 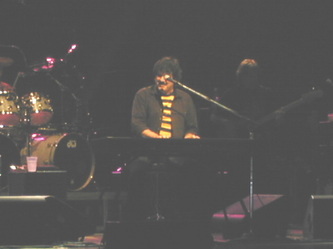 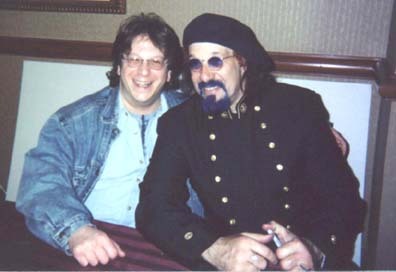 The Guess Who reunion from June 9, 2000 in Montreal. 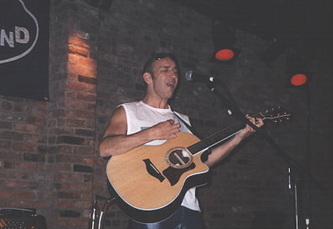 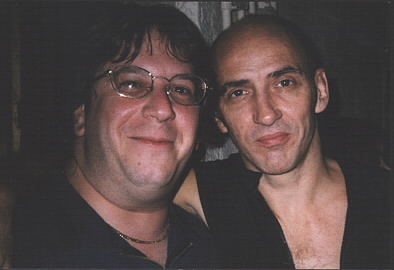 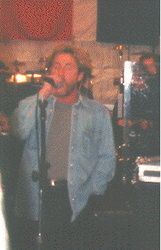 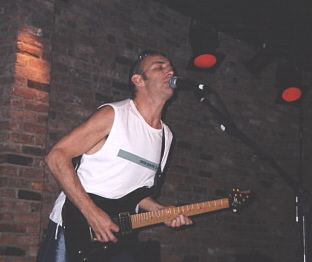 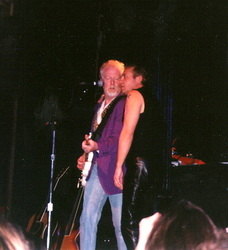 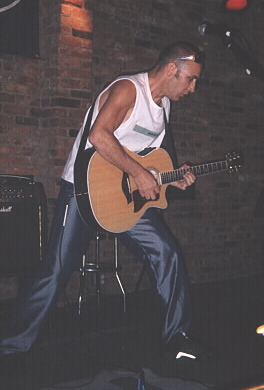 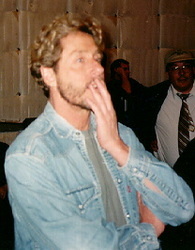 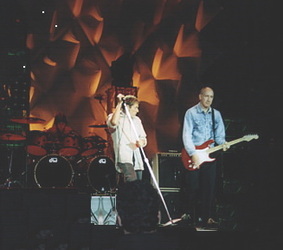 Simon Townshend, Live at The Bitter End, July 19, 1996. Do not use photos from this website for any purposes other than your personal enjoyment without the express approval of the photographer, Tony Traguardo. Thanks!